Minimal (frameless) version made with extruded aluminium profile. 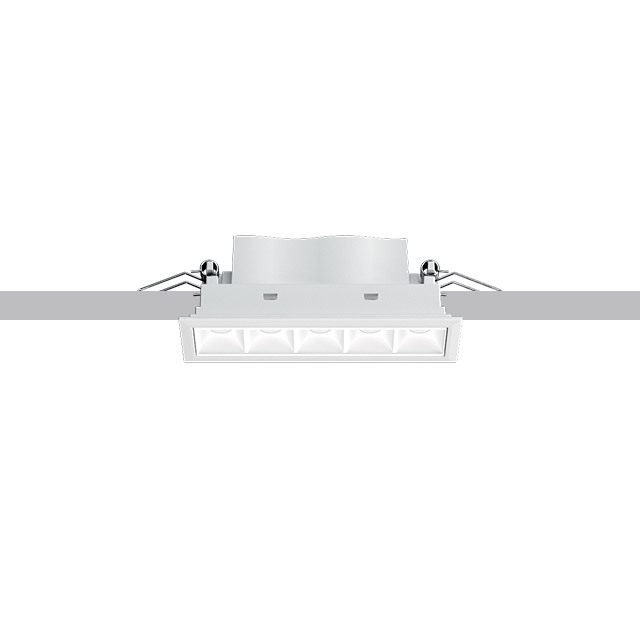 Available in two downlight solutions; low contrast for general lighting with frosted diffuser screen; high contrast with controlled luminance UGR<19 downlight modules. 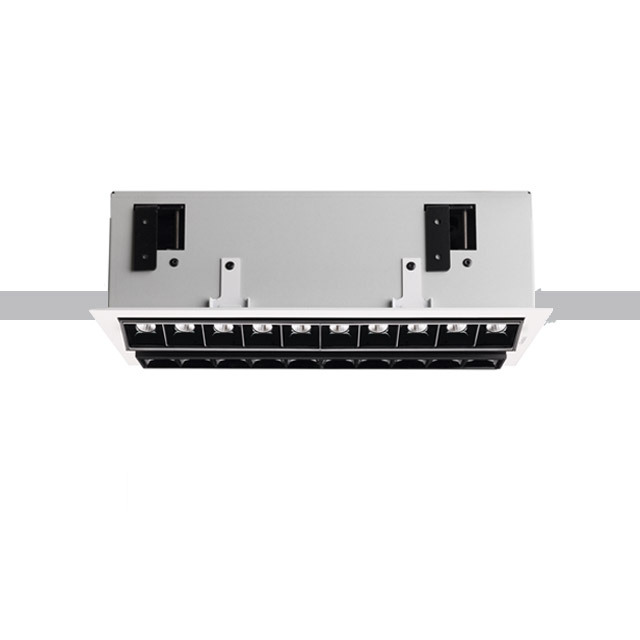 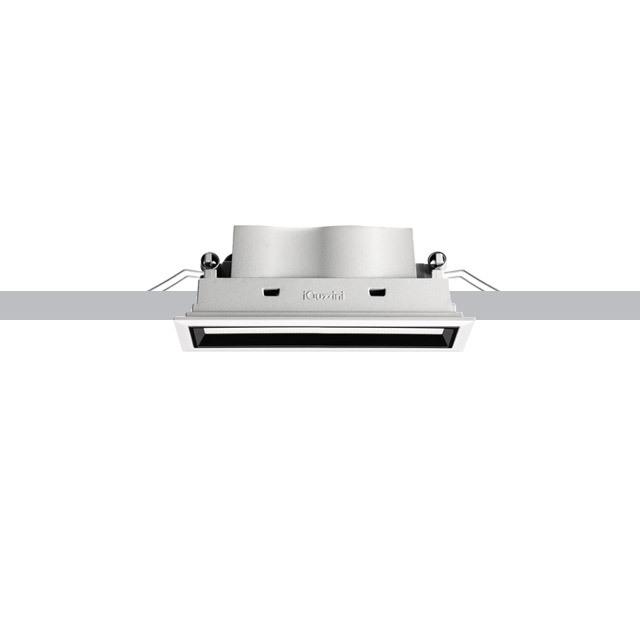 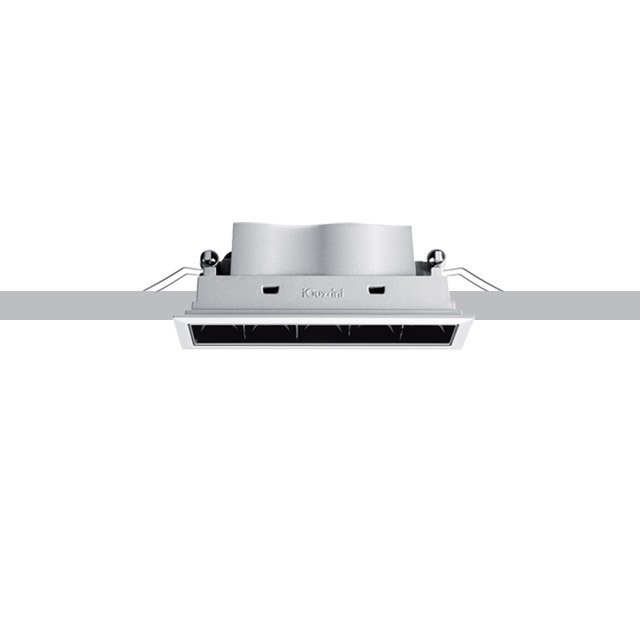 Low contrast can be ceiling mounted, recessed or installed as a pendant; modules supplied in two lengths; two modules available - end and middle version, completing the modules with accessories supplied; end modules can be completed with end cap accessories and used individually but they are always needed to start and finish a continuous line. 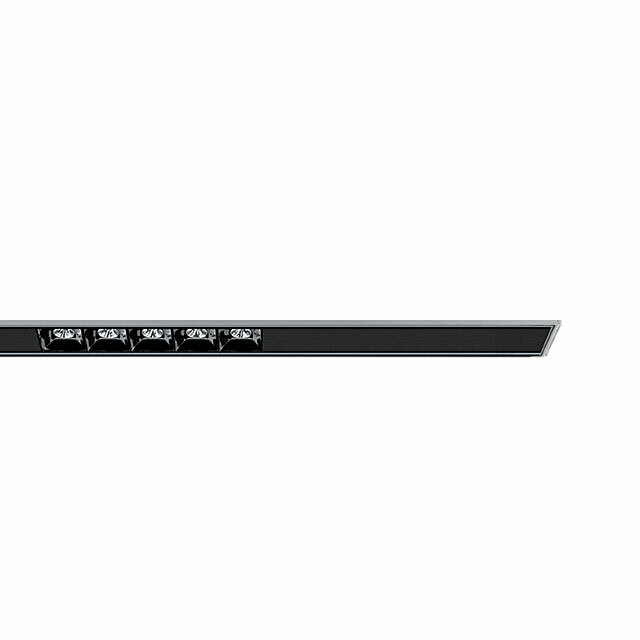 Available with electronic and DALI control gear.